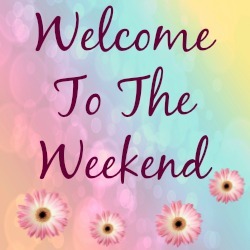 Welcome to this weeks, Weekend Blog Hop. Thanks for stopping by and linking up to the weekend blog hop. I am happy you have joined us today. I am so looking forward to the children’s half term holidays. I can not wait for us all to have some family fun and spend time together!! Are you planning anything fun too? How has your week been? 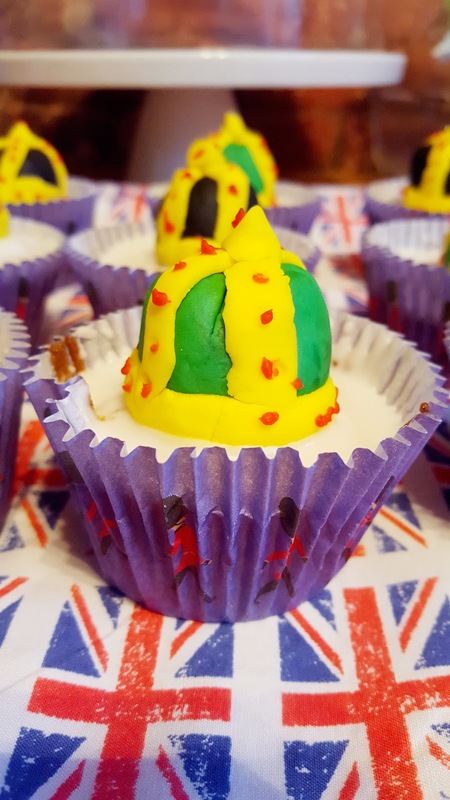 I have had fun this week making Crown Cupcakes for the Queen’s birthday celebrations. How fun? These crown cakes took ages but I was really pleased with the finished cupcakes. What do you think of them? 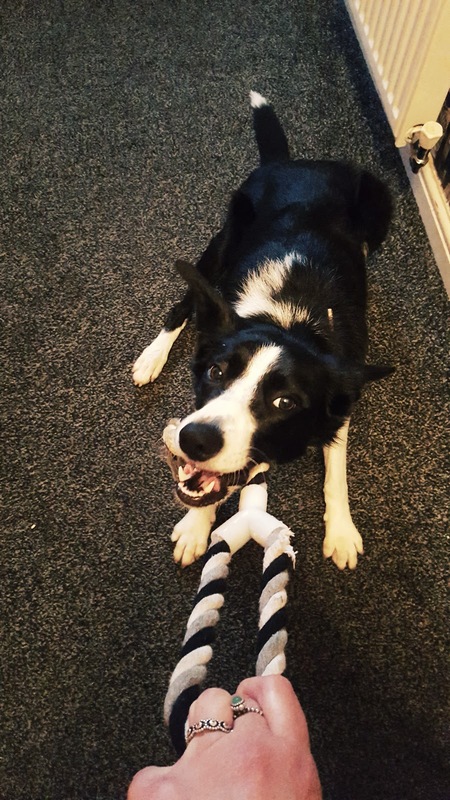 Mollie playing tug of war!! Hehe, she is so strong. Guess who won? Put it this way, it was not me!! 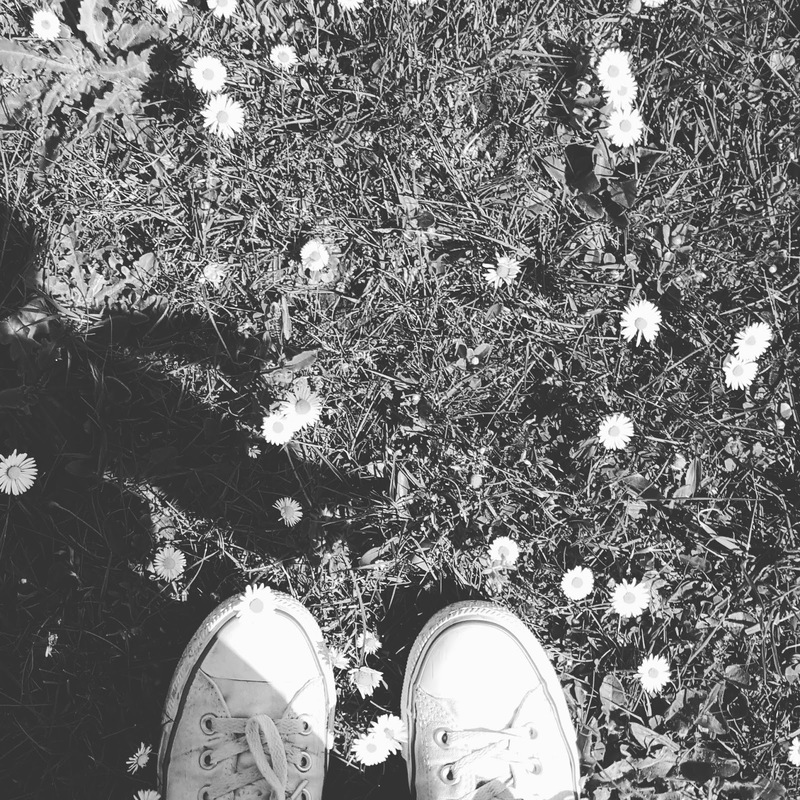 Converse and daisies, how sweet? Love my Converse, so timeless and classic. I am hoping next week will be full of sunshine so I can wear my summer clothes, sandals and sunglasses!! Are you too? Want to join us at The Weekend Blog Hop? Link up your favourite posts from this week and have fun blog hopping around. Link up straight to a blog post. not just your main blog. Add up to 5 links today. Please follow my blog on one or all of my social media channels Twitter, email Bloglovin, Google Plus, Linkedin Instagram, or my Facebook like page. Let me know which one so I can hop on by and follow you back. Please stop by a few of the links on this list and leave a comment or two. Sharing is caring, follow along and share some blog love. This linky list is now closed. See you again soon. Art Of Style Blogger Challenge..
"Jennifer Irvine’s Warm Poached California Prunes With Yogurt…"
Love that dress! Those crown cupcakes are adorable. Enjoy your weekend! OMG it's only half term for the kids. When does the semester end there? Enjoy the children for their holiday break. It is a long weekend here in the States, celebrating Memorial Day. I love all of things you featured especially the Converses. I love wearing sneakers!